As we all know, actor Ronald Reagan went on to great acclaim as President. 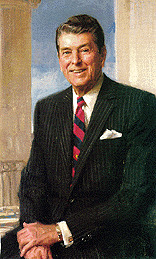 After his return from the White House to California, we continued providing household staff for the Reagans. 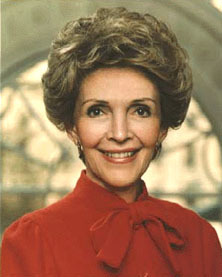 Nancy Reagan has the exemplary style and knowledge of how to run the finest of homes. ISA continues to staff the quality skills required we greatly appreciate to be entrusted with.